Give your customers the power of lightning fast quantity base calculator on product pages so they don't have to manually calculate the price of more than one quantity. 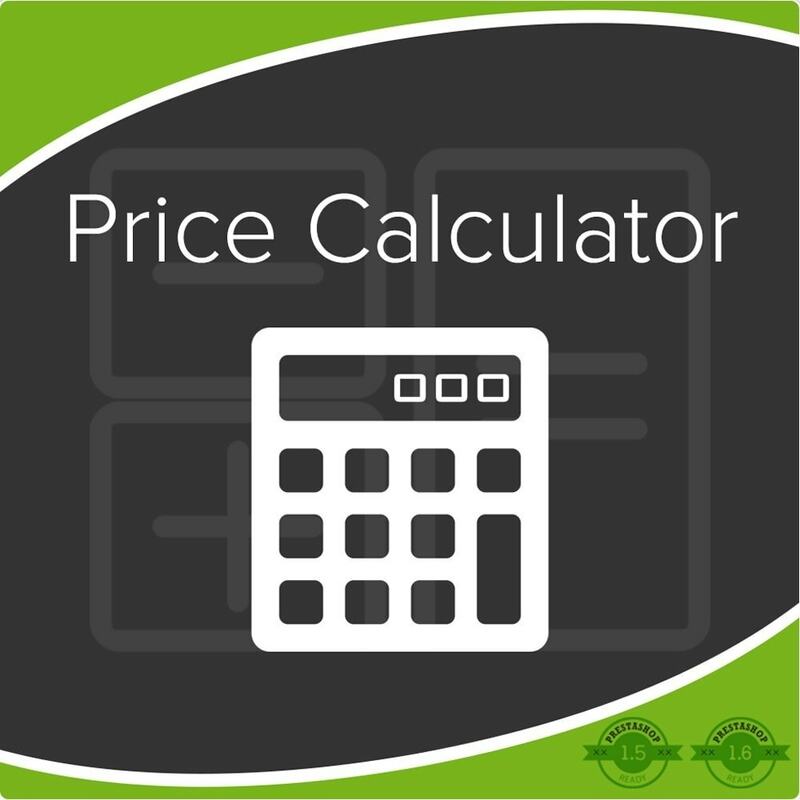 Price Calculator supports all types of currencies and formats available in PrestaShop. 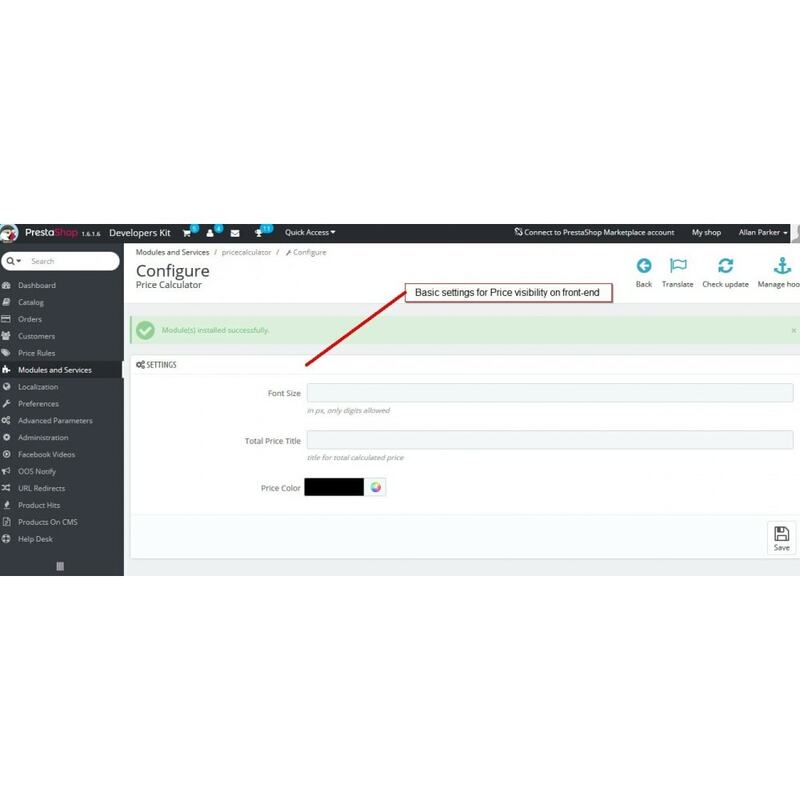 Just one click installation make thing easier for administrator. 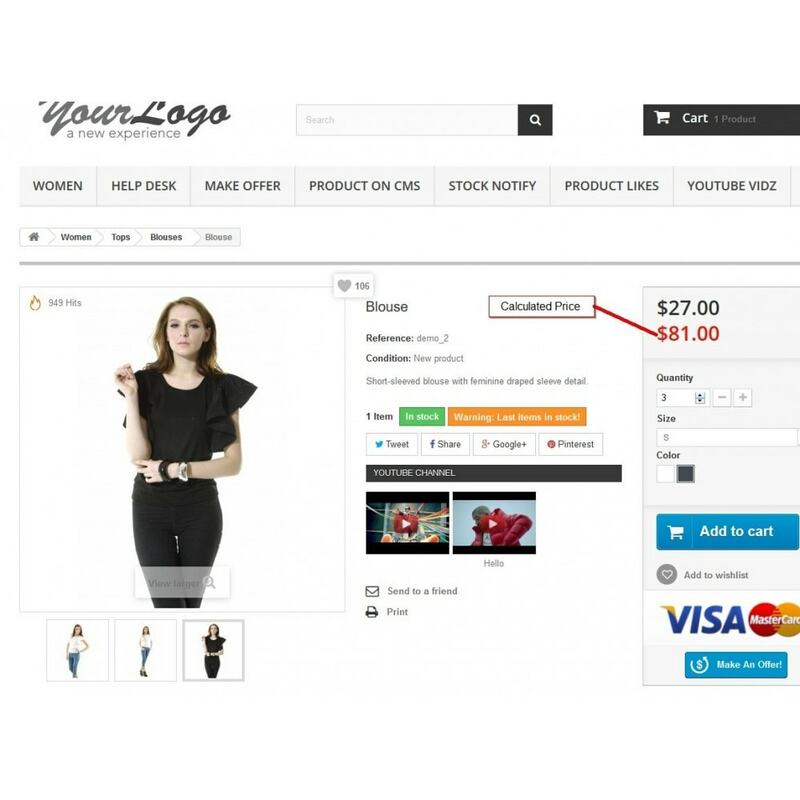 You can also configure the font size, title of calculated price and color of price from back office. Lightening fast calculation formula with very low margin of error. Field on back office to set font size of price. Field on back office to set title for price which is also multi-language. Color picker to pick any color of your choice for price. Already Translated in multiple languages. You can send us a message if you want to change the position of calculated price and we will do it for you with no extra charge. Great module! Easy to use and it does the job as described. The support is very fast and very friendly. Just great!